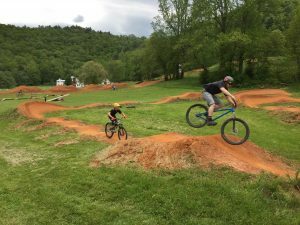 The bike park re-opens on April 7 for the 2018 season, so get your passes today! -Fridays, Saturdays, Sundays and Mondays from April 7th to November 3rd, 2018. -Hours are 10 a.m. to 6 p.m. (subject to change). 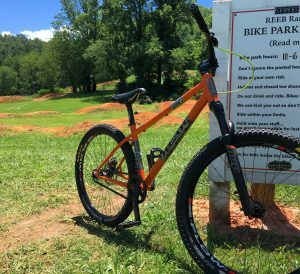 The bike park closes during inclement weather. Daily access rate is $10 for non-members and $7 for children under 12. 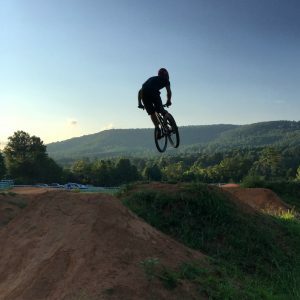 10-pack passes are available at the bike park for $75 and $50 for ages 12 and under. 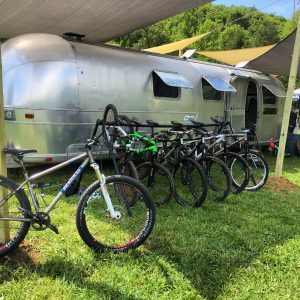 Own a REEB Bicycle? REEBs Ride Free.